The past few days have revealed more keys in this sacred sequence. A new layer has been been delivered. Its been a process of consciously searching for deeper understanding of what this is, combined with accessing my higher self memory banks, or a combination of the beams influence. Whatever happened, I’m very happy with the result , as it brings a new understanding of how the multidimensional rainbow crystallises into the eternal self. As quoted and described in previous posts. There are two archetypal crystals in the 19:19 Crystal Matrix Meditation Tool. The first crystal which walks the full 19:19 represents the masculine and true self. The second crystal represents your twin self (tele cosmic twin). You can understand it as a dance between these aspects of the self on a higher dimensional plane. Crystal 2 (TeleCosmic Twin) walks the 11:11, which equates to 121 steps in total, we lose 1 step when the crystal arrives to the centre and turns back on itself to return to base, so, the combined walk into and out of the centre and back again, sums up to 360 steps. The total walk and sum of the 19:19 is 361 steps so we can assume there to be 120 x 3 + 1. 120 is a tetrahedral number, and can be found in a tetrahedron with a base of 8. So each walk of 120 steps is akin to the construction of an 8 levelled tetrahedral pyramid of light built up from 120 individual tetrahedrons. It represents infinity, the alpha omega. The 11:11 walk therefore represent the tele cosmic twin constructing the merkaba. 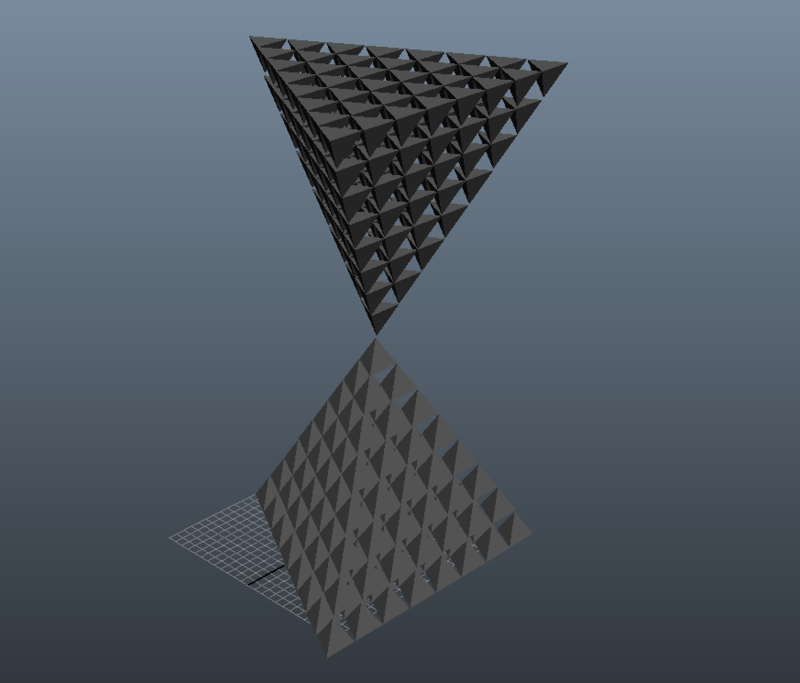 In the first walk in (steps 1-120) the masculine tetrahedron is constructed, its phallic in nature and points up. On the returning walk back to base. 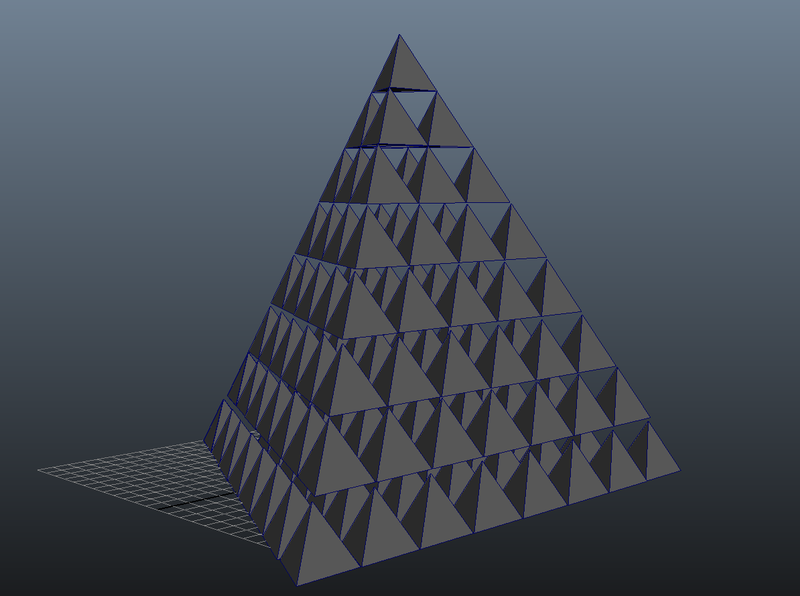 (steps 121-240), the female tetrahedron is constructed, its feminine in nature and points down. When the crystals meet at point 241, the masculine and feminine tetrahedrons and aspects to your self, begin to bond and inter-connect. 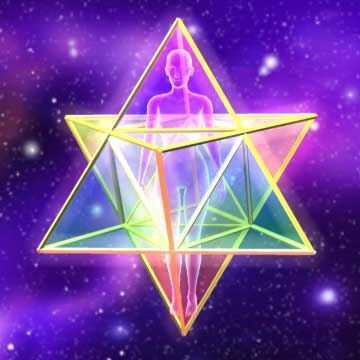 Each step (241-360) unifies each element of the tetrahedron and leads to an almighty activation of the Merkaba. On day 361 (19:19) all tetrahedrons inside the Merkaba are unified and aligned in perfect unison. Star of David.